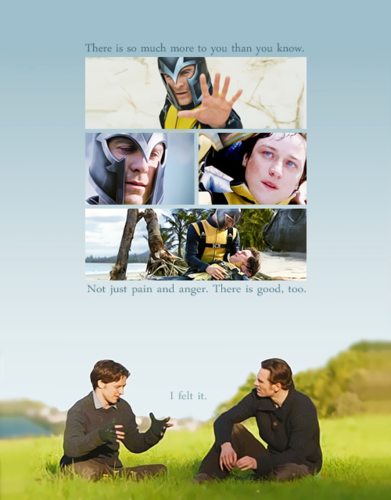 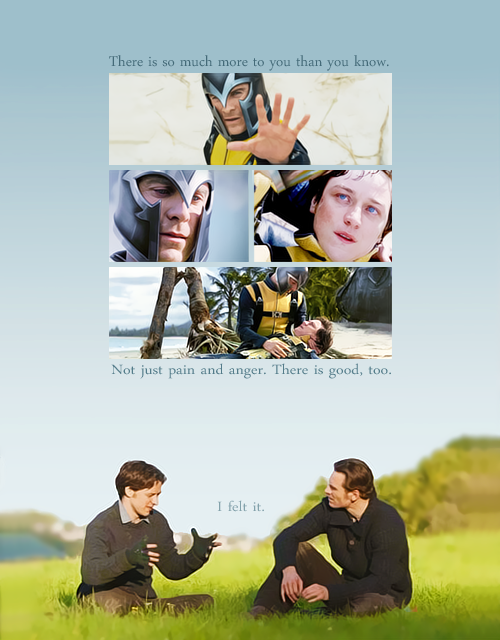 McFassy/Cherik. . Wallpaper and background images in the James McAvoy and Michael Fassbender club tagged: x-men first class mcfassy cherik.